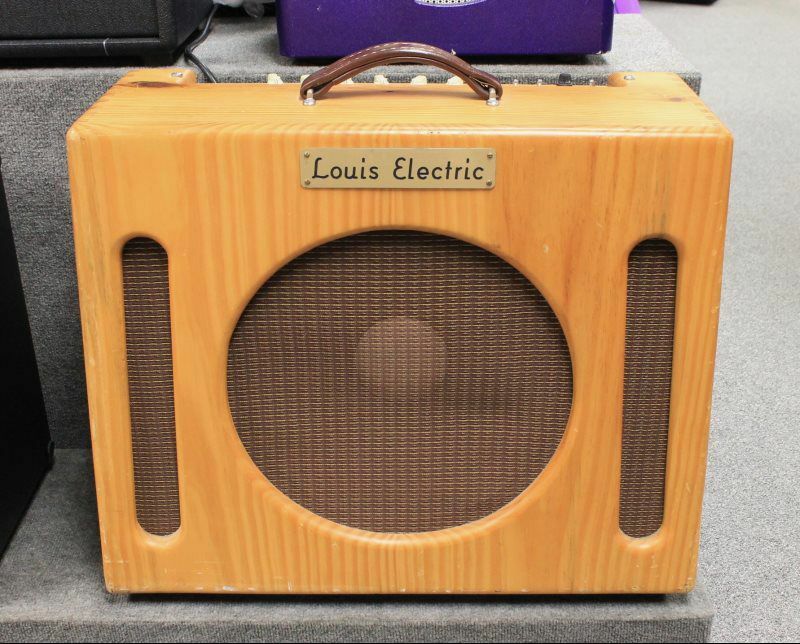 This amp just came in from a customer who is friends with the owner and builder of Louis Electric amplifiers - he had it custom built, it even has a vintage JBL D130 15 inch speaker! The amp sounds amazing, it shows some wear to the cabinet, but it does not take away from the beauty of this custom built amplifier!! LOCAL PICKUP ONLY - this amp is heavy!!! This beautiful Bader 18 just came inon consignment. Its in mint condition, only the footswitch shows scratches to the paint! 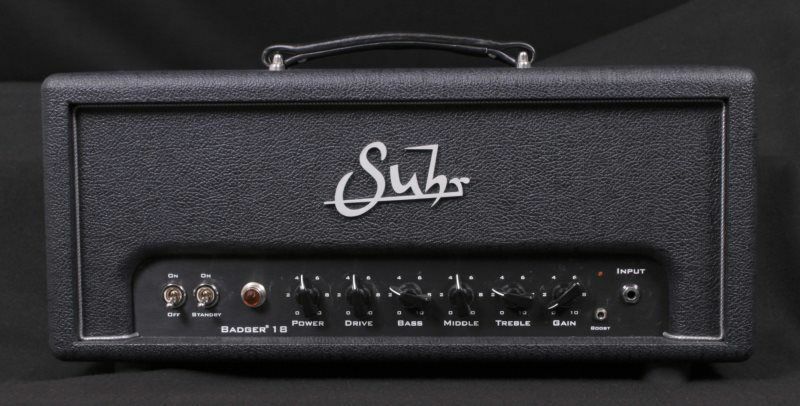 If you have been looking for a Suhr amp at a great price, heres your opportunity! The result? 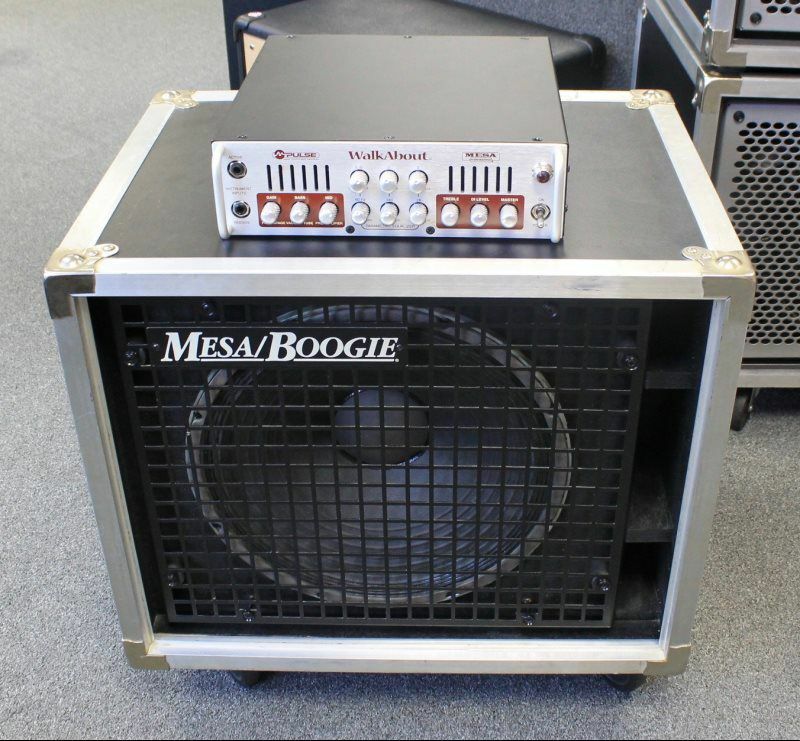 In the Winter of 2006, the first Badger amplifier was born and the rest is history. Since it’s debut, players, artists, and producers alike have made the Suhr Badger their go to amplifier for an endless variety of recording and performance applications. EFFECTS LOOP: Every Suhr Badger includes a buffered all tube effects loop that works equally well with pedals or line level rack gear.. This amplifier just came in from the original owner - he is a gigging guy and the amp shows some cosmetic dings, but sounds and performs beautifully! 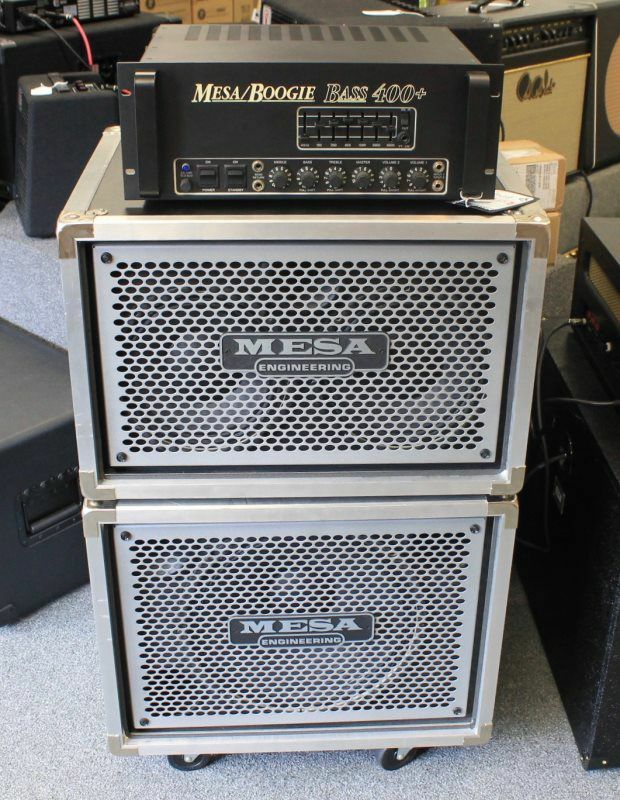 These amplifiers are very unique - if your looking for something different - this may be it! One of the most wonderful amp tones ever was the sound of an electric archtop guitar plugged into the underpowered amps from the 1930's. A low fidelity tone with a focus and character to the midrange still unlike anything heard today. A tone both distorted and clear. Just listen to records made from the mid 1930's through the 1950's which feature electric guitars. The problem with those wonderful old amps is that in today's world, you cannot use them for much of anything except recording or practice. Their low wattage and soft projection just won't cut it. As technology improved, amplifier makers were able to respond to the need for more volume, but the downside is that this wonderful tone was left behind. When power was increased, some of the soul was lost. The great guitar tones from the 1930's and 40's were recorded before there were "made in California" amps. You may be surprised to learn that even much of the great music recorded during the 1950's was also not recorded with "made in California" amps. 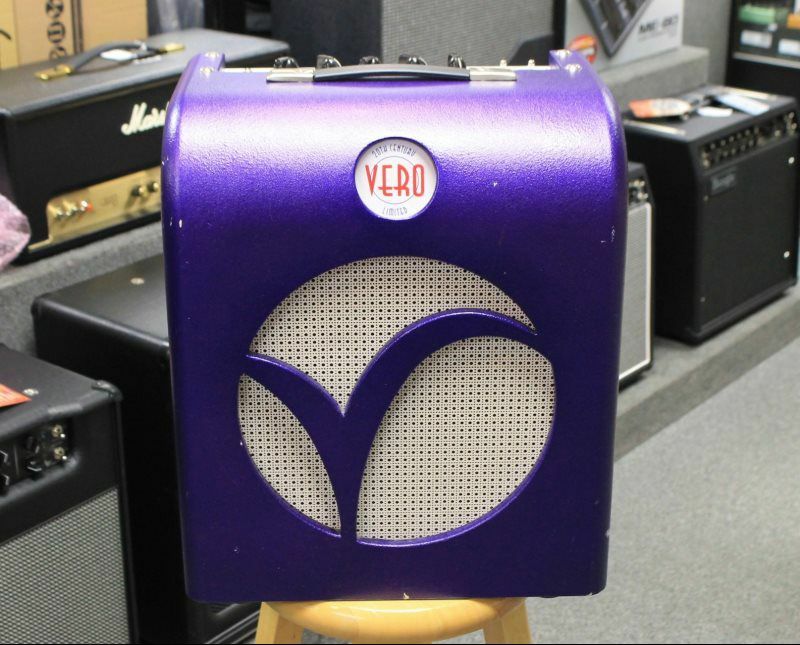 It is this older amplifier tone that was the design goal for the Vero 20th Century Limited. If you are serious about a more authentic old amp tone for live music, then this amplifier is for you. We have used engineering and ingenuity to put the magic of a 1930's amplifier into a unit that will deliver 25 watts RMS. This amplifier features a new circuit designed to capture 1930's amplifier tones but with more volume capability and projection. The compact cabinet and single speaker complete this tidy little package, but make no mistake, this is a professional grade unit. Because it is not a reissue, we were free to add features like one of the best sounding reverb and tremolo combinations ever produced. This makes the 20th Century Limited a great value. New generations are being introduced to the great American music made from the 1930's thru the 1950's. Modern covers of this music just do not quite have the soul stirring magic when played through modern amplifiers. Using an electric archtop guitar is only half of that magic combination. Go the distance and get the amplifier that belongs with that electric archtop. The 20th Century Limited is a dynamic little amplifier which will allow your individual personality to come through. Tones range from a nasal gooselike honk to the fat hoot of a steamwhistle. No matter what style of old American music you play, the 20th Century Limited has a voice which is, as all things Vero, True.